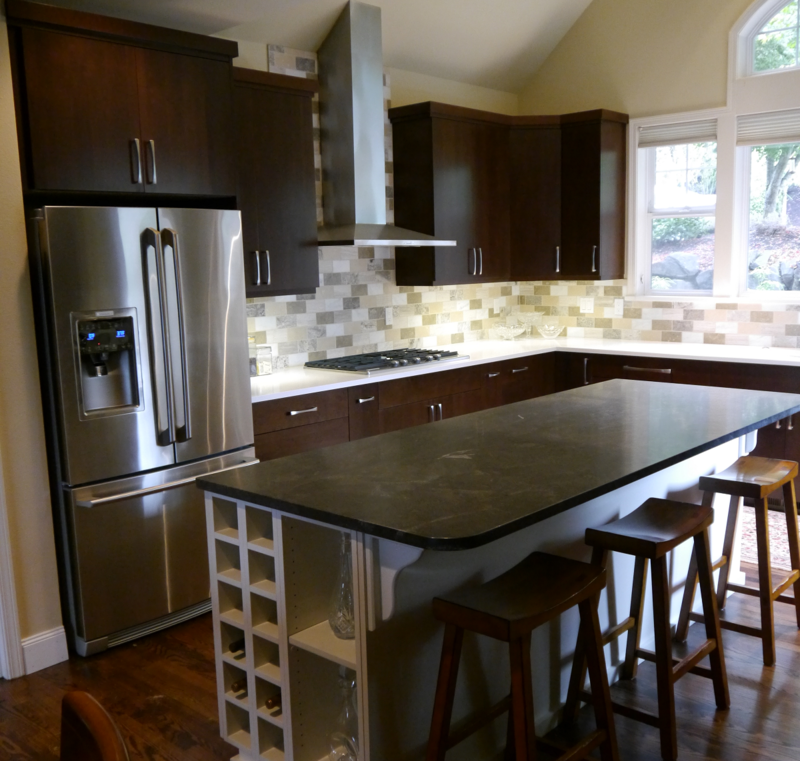 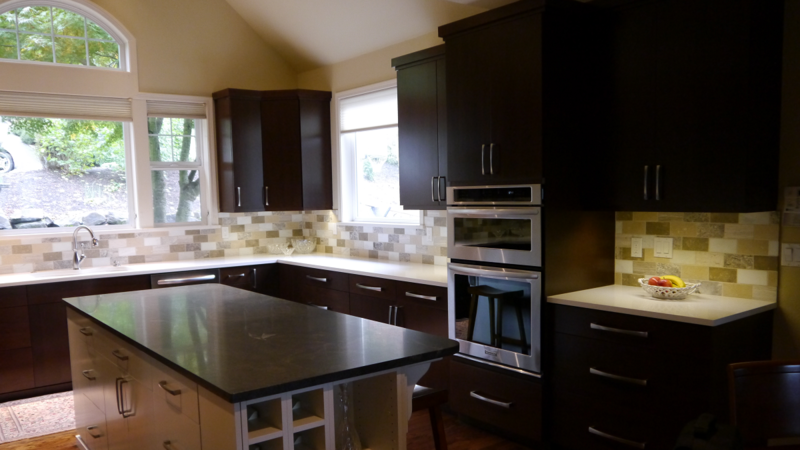 We were named as one of ‘The Best Kitchen Remodeling Contractors in Seattle’ by Home Builder Digest! 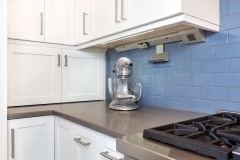 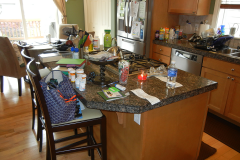 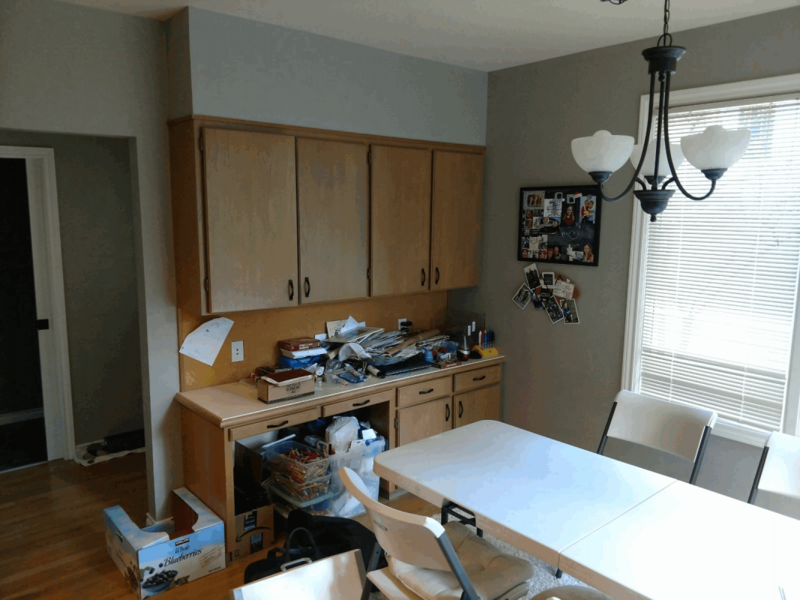 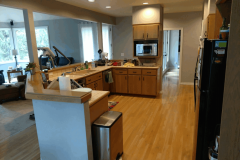 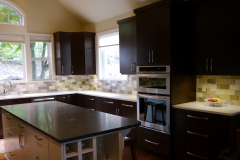 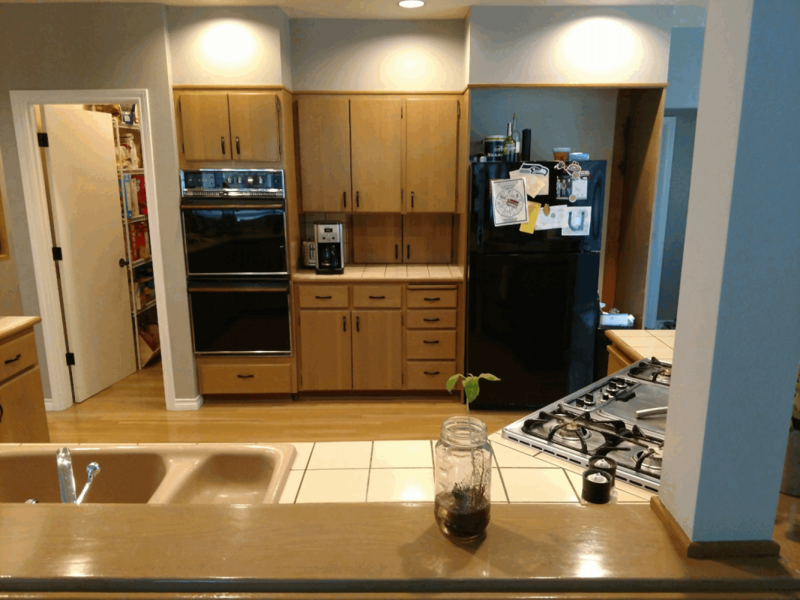 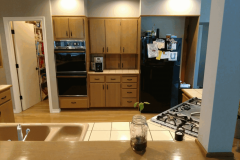 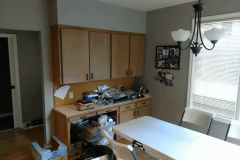 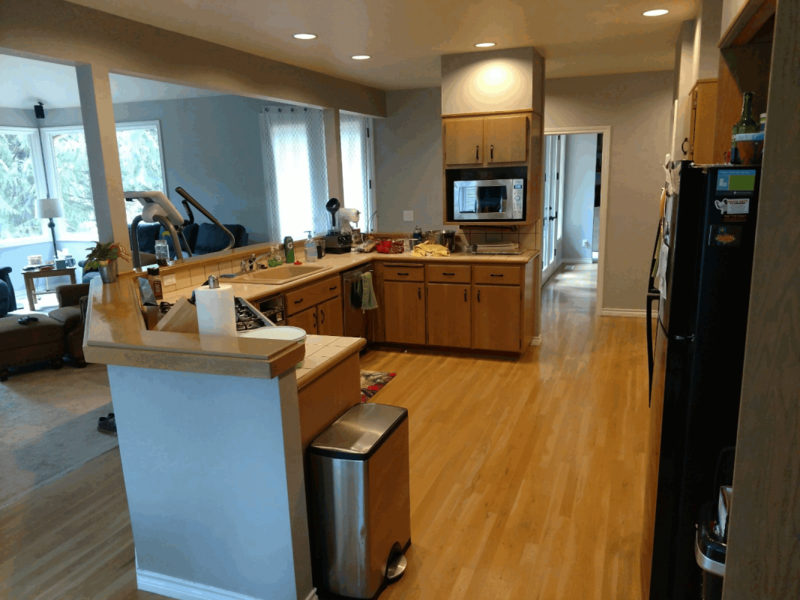 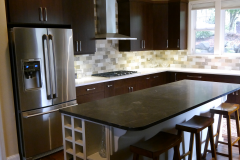 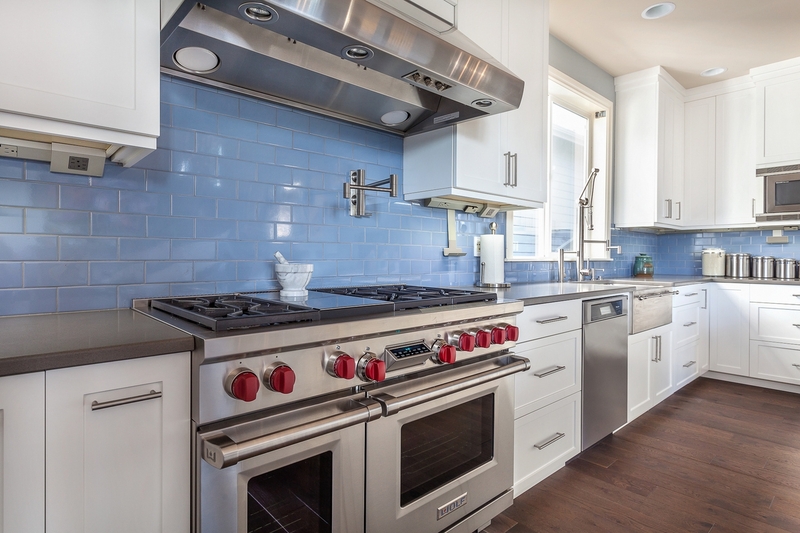 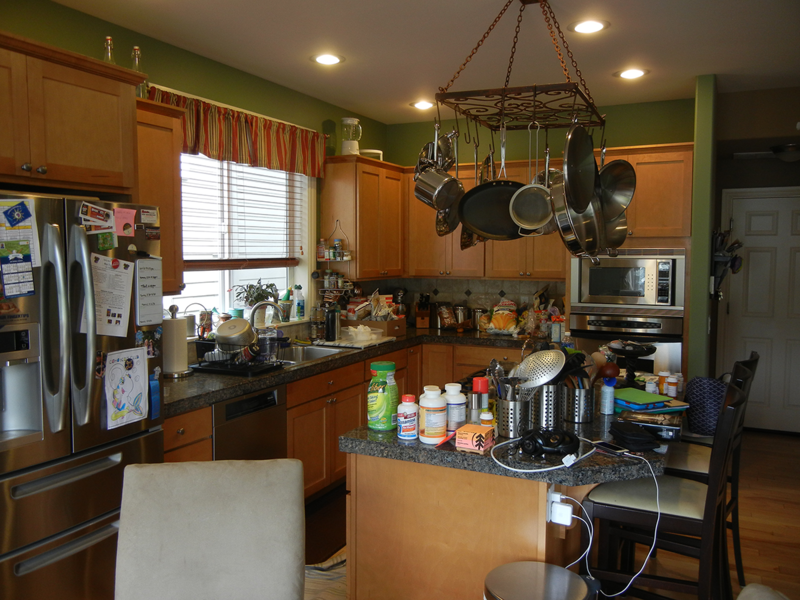 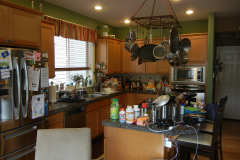  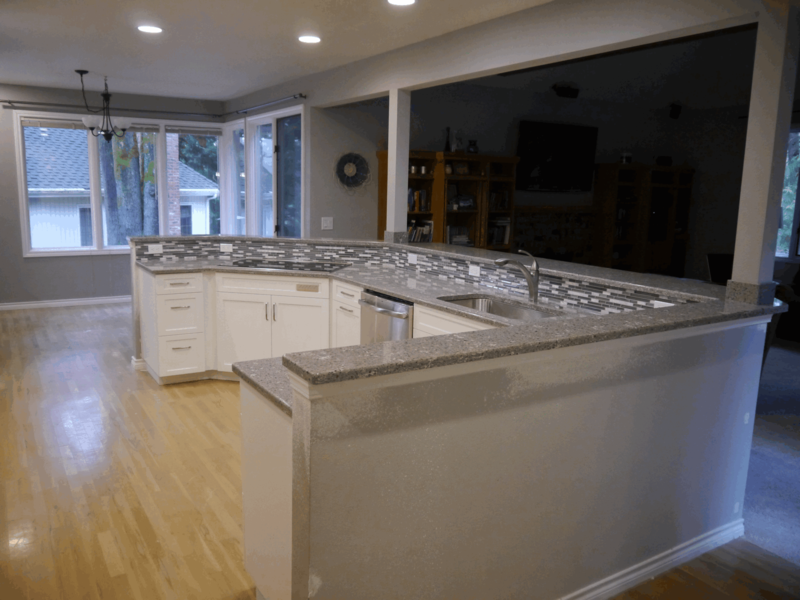 Chosen as one of 550 Remodeling – Top 100 Remodelers in the US, Innovative Kitchen & Baths has been making beautiful renovations in the greater Seattle area including Ballard, Fremont, Columbia City, and Kirkland for 28 years. 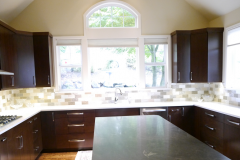 Under the leadership of Rob Watson, specializes in custom-built kitchen cabinets, cabinet refacing, and complete kitchen and bath remodeling. 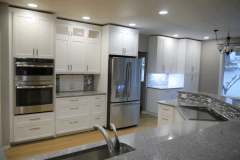 Innovative Kitchen & Bath is a member of the Master Builders Association and National Kitchen & Bath Association, and they are an A+-rated business with the Better Business Bureau. 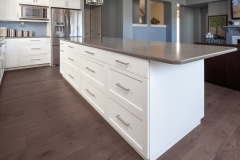 In one of their unique kitchen designs, high-gloss acrylic upper cabinets are a perfect contrast to the alternative material base cabinets. 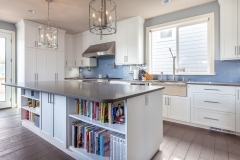 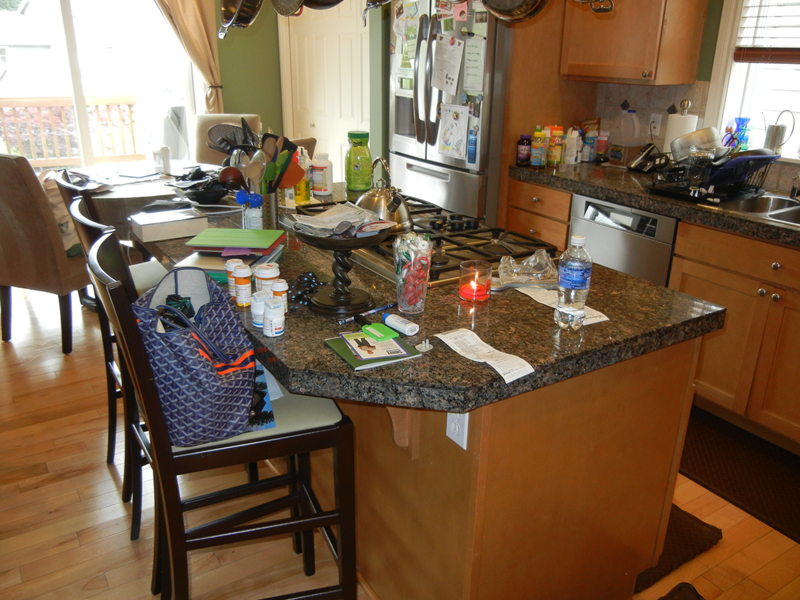 The design also incorporates beautiful Quartz countertops, recessed lighting, and skylights. 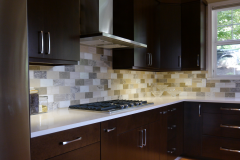 Arguably the most interesting element in this design is a horizontally oriented glass mosaic backsplash that adds a uniquely artistic element to this modern kitchen remodel. 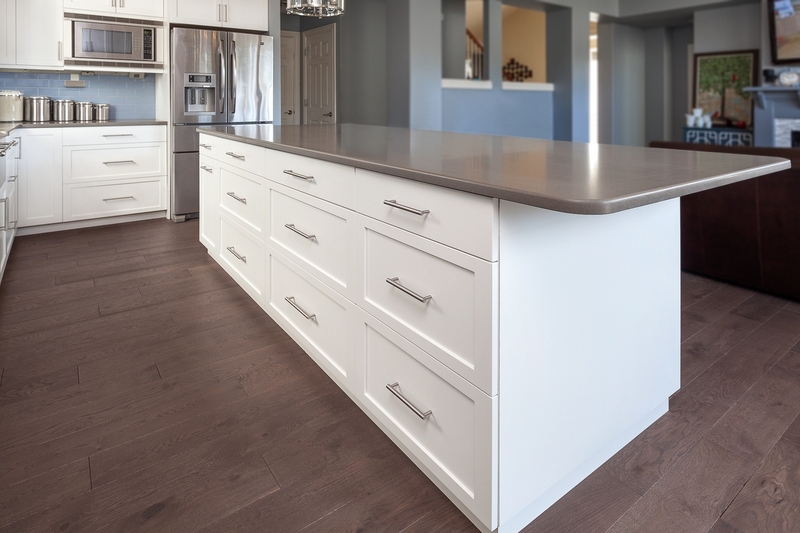 For the 2016 NKBA Design Trends Survey, more than 450 NKBA members from across the country reported the materials, product types and design styles they specified during the past year in response to changing consumer preferences. 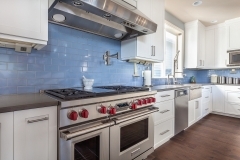 Ideal for identifying trends in kitchens in the $20,000 to $49,000 price range and up, as well as bathrooms in the $10,000 to $30,000 range and up, these findings help spotlight dominant preferences in several different types of households. 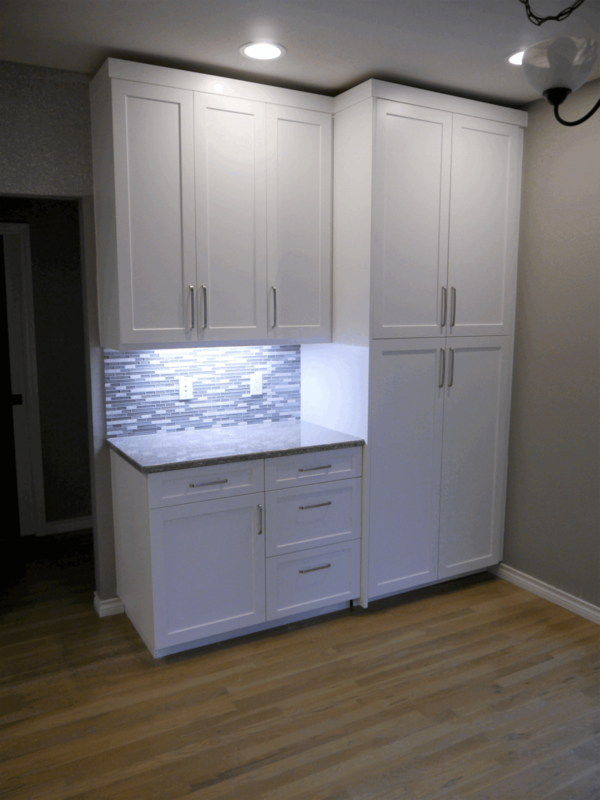 For the full article and gallery, click here. 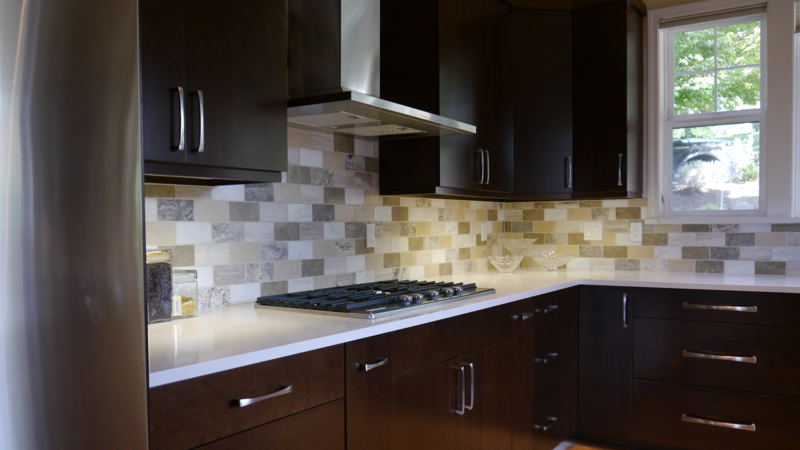 Stained slab style maple cabinets complement the quartz countertops and marble tile backsplash. 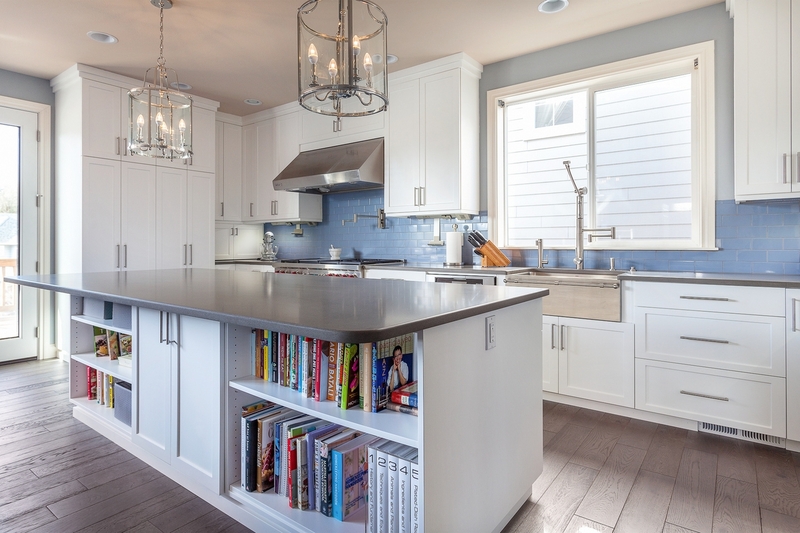 The island features painted cabinets with a honed marble countertop. 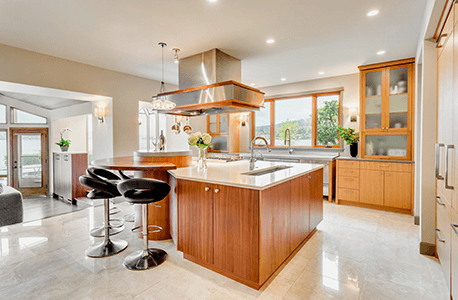 Caramelized bamboo cabinets with floating shelves and display cabinet with lights complement the quartz countertop with composite sink and Travertine tile floor. 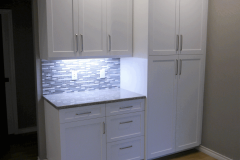 Additional features include a full-height pantry with built-in look refrigerator and an upper-cabinet storage nook for keys, or small accessories. 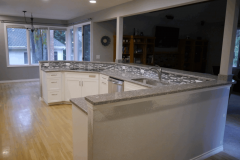 A complete kitchen remodel beautifully transformed this basic kitchen into a contemporary, highly-functional dream kitchen with low maintenance Shaker style Satin Foil cabinets, quartz honed countertops, and new, reclaimed-look flooring. 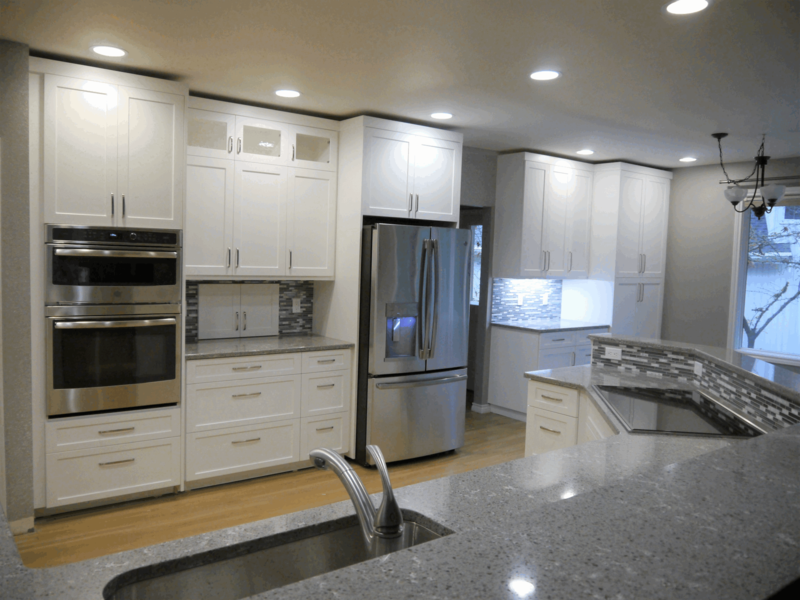 Top-of-the line appliances and new lighting completed the remodel. 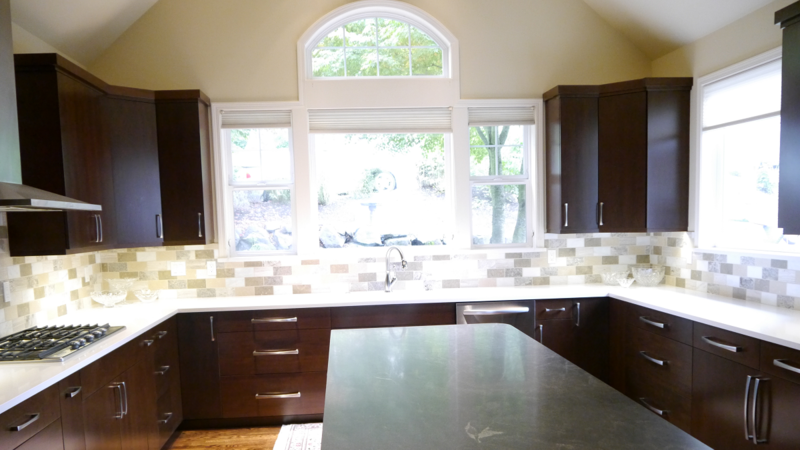 Shaker style white painted cabinets, quartz countertops, and ceramic subway tile backsplash highlight this kitchen remodel.